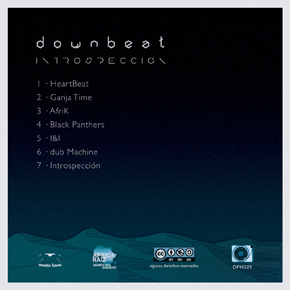 "Introspección" is the beating of their heart, each heartbeat navigated by a different state of mind. Looking at oneself is like a magical journey within, guided by the mystical power of the ancestral plants. The dub sounds are present throughout the album with atmospheric musical landscapes. 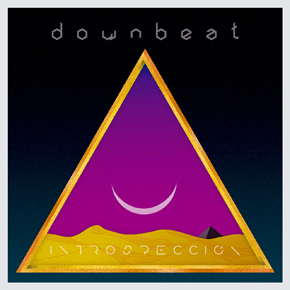 This is not the typical dub album, trying to look like its coming out from an island ... this is the dub of the mountain ... the dub of the Andes ... the dub of the Aconcagua ... the dub of Las Heras. That's why it's hard, dark, cold and different. That is why it has power, hypnotism, strength and a sound of its own.